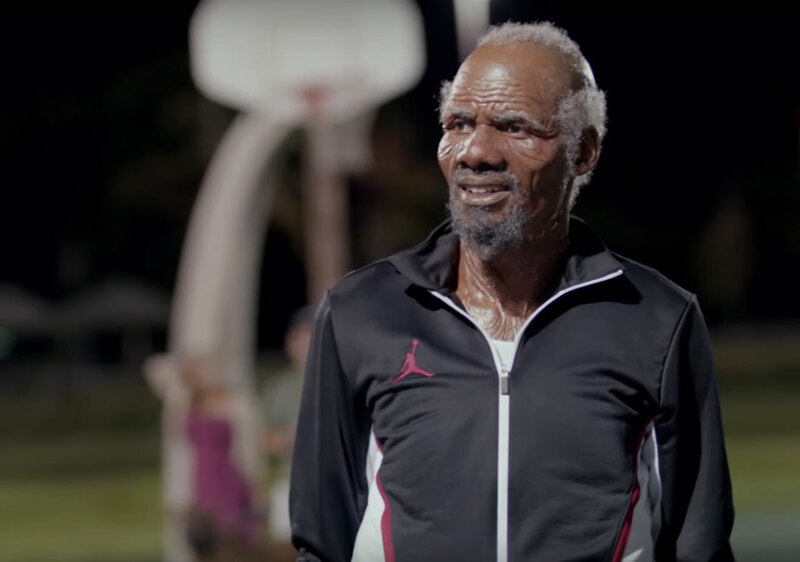 Chapter 4 of Pepsi’s viral Uncle Drew series has just been released, and it features a new a brand character that takes on Kyrie in a classic game of H-O-R-S-E. Yes, that’s Ray Allen in a Jordan Brand track suit and rather large schnoz on his face. Peep the full video below.